Once Upon a Twilight! 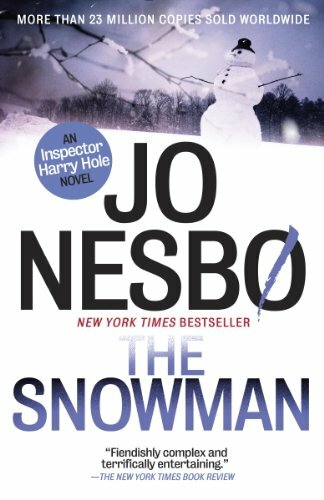 : Universal Pictures' Official Trailer for #TheSnowman! Universal Pictures' Official Trailer for #TheSnowman! OMG!This book just shot straight to the top of my buy and read ASAP list!